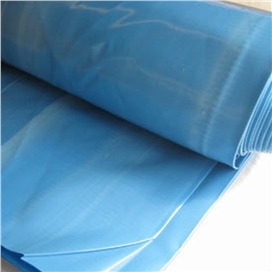 Polythene is widely used within the construction industry as a Damp Proof Membrane (DPM) and is manufactured out of a blown film of polyethelene polymer plastic. 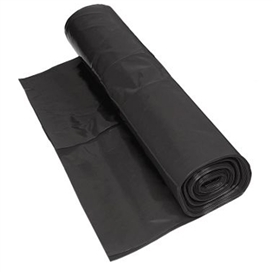 Polythene can be used as a Damp Proof Membrane within floors, roofs and cavity walls, however should not be used where a breathable membrane is required as polythene DPM’s are not breathable. 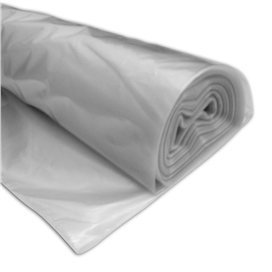 Polythene is also available in a low grade quality for use as a dust sheeting, or Temporary Protective Sheeting as it is known. 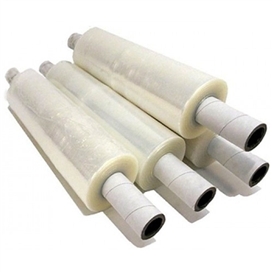 Polythene is available in 500 gauge, 1000 gauge and 1200 gauge. 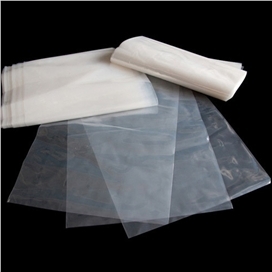 The heavier the gauge of material the thicker and more durable the polythene sheeting will be. There are also 2 recognised standards for polythene, Building Board of Agrement (BBA) and the Packaging and Industrial Films Association (PIFA).